Pick up your Deer Corn Today! Deer Corn Is In Stock! Fill up your feeder this season with premium deer corn from your local Standley Feed and Seed in Madisonville, Iola or Normangee, TX! Stop by on your way out to the deer lease and pick up a 50lb bag of Corn for only $5.95 a bag. It not only attracts the deer to your feeder but it provides energy and nutrition for the deer in your area. Everything you need this hunting season is at Standley Feed and Seed including knives, feeders, blinds, attractants, food plots and much more. 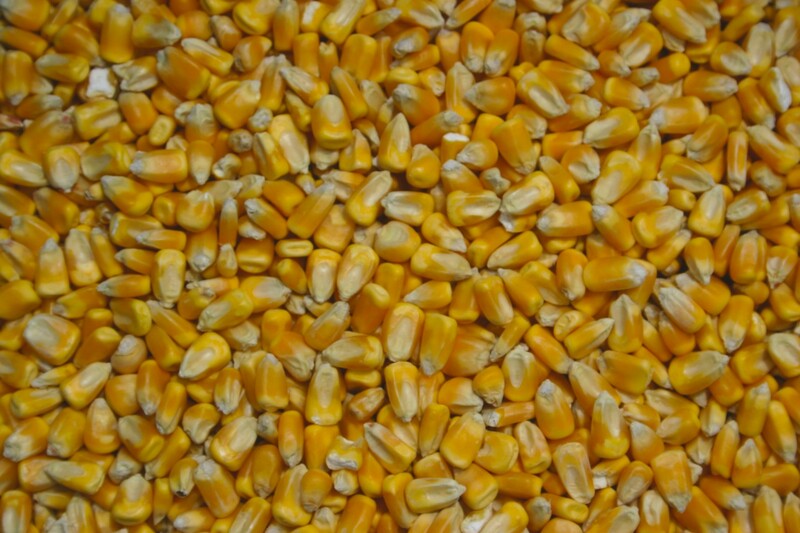 Bring the deer close this season with premium corn. Stop by and stock up today. We will load it for you! This entry was posted on Saturday, July 22nd, 2017 at 6:43 pm	and is filed under News & Updates. You can follow any responses to this entry through the RSS 2.0 feed. Both comments and pings are currently closed.